Eighth Race on the Card, Saturday September 1. 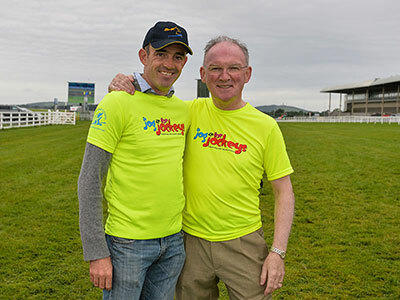 Ruby Walsh, Champion National Hunt Jockey and Irish Injured Jockeys Chairman said: "We are delighted to be back at the Curragh on Saturday September 1 for this year's Jog for Jockeys. It's going to be a very unique eighth and final race on the race card. 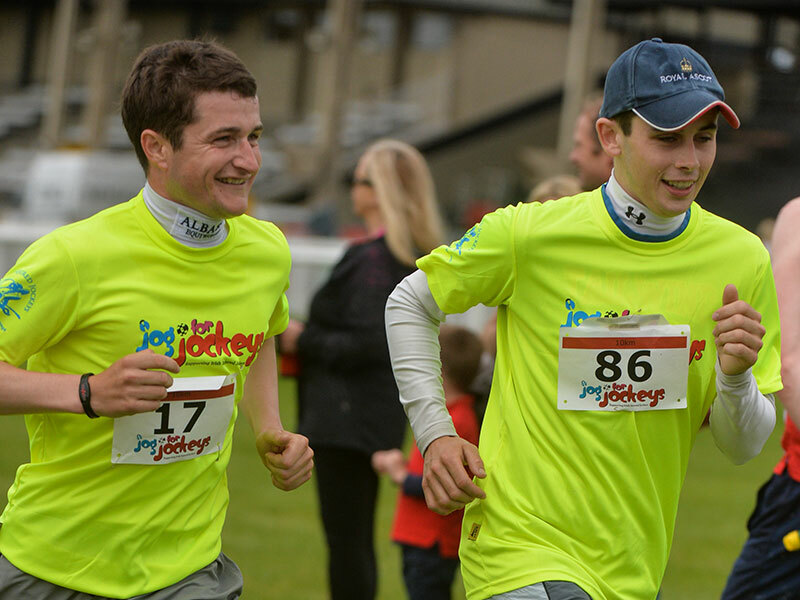 Whether you are a walker, jogger or serious runner, I'd encourage everyone to give Jog for Jockeys a go. There is a great atmosphere and serious rivalry between the jockeys and trainers. More importantly, all funds raised go to the injured riders who are in most need of support. Registrations are now open at www.jogforjockeys.ie"
Entry costs €20 for those who register online at www.jogforjockeys.ie before Friday August 24. 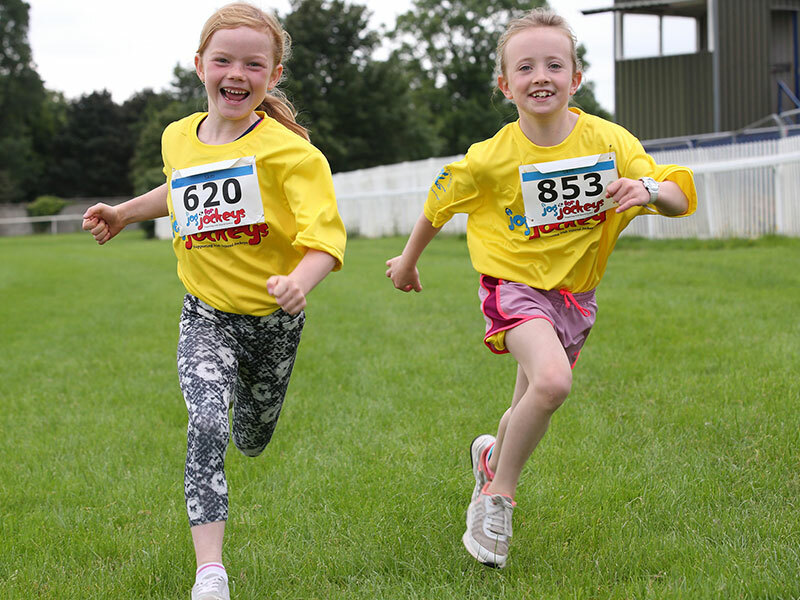 Participants who pre-register online will also receive a free Jog for Jockeys t-shirt and free entry into the Curragh's race meeting on Saturday September 1 featuring the Sisk raceday. A team of five is €100, with the three best times to count. There is also a prize for the winning 'equine team' - a team comprising racing yards, vets or any equine-related business across Ireland. Irish Injured Jockeys was set up in 2014 by jockeys for jockeys to increase awareness and raise vital funds to support our injured jockeys.